Lantau Island is almost twice the size of Hong Kong Island and is one of the best-loved outlying islands. 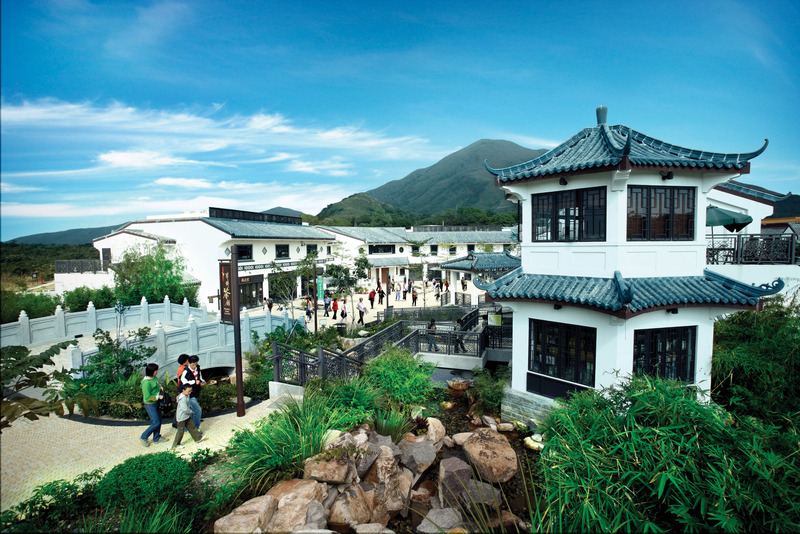 With the development of Ngong Ping Village, the island has become the attraction in Hong Kong. Tour begins with a visit to Old Clock Tower (built in 1915). 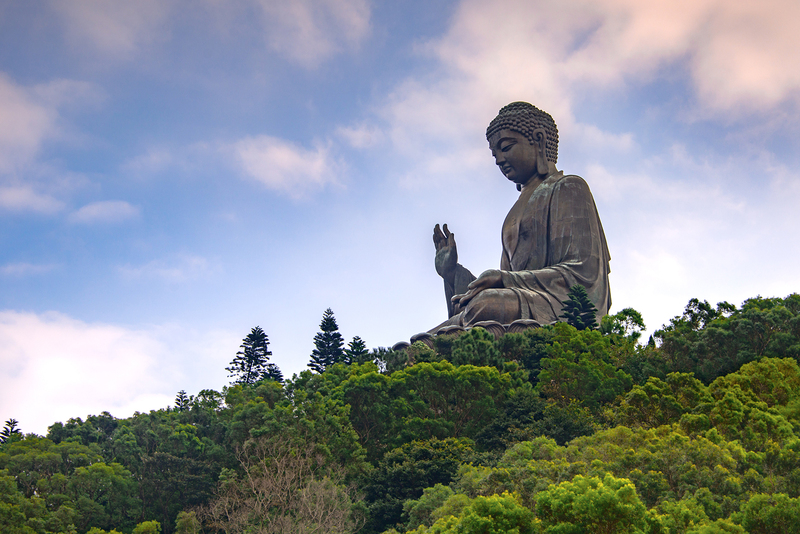 Afterwards, join us to nature on this tour in going to Tung Chun to ride the Ngong Ping 360 cable car (you may choose the crystal cabin for a glass bottom experience), visit the Largest outdoor seated Buddha statue in Hong Kong, and follow by a vegetarian lunch at famous Po Lin Monastery. 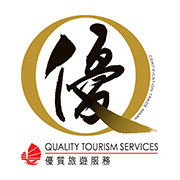 Before departing for Tung Chung and take the cable car, as Hong Kong is known as a shopping paradise, an exclusive access to the QTS award winning TSL jewellery (accredited by the Hong Kong Tourism Board) is included for you to purchase goods with our exclusive offers. After lunch, tour will explore Tai O, a quaint fishing village where the houses are on stilts (a boat ride around the Stilts House is included to experience the “Venice of The East”). 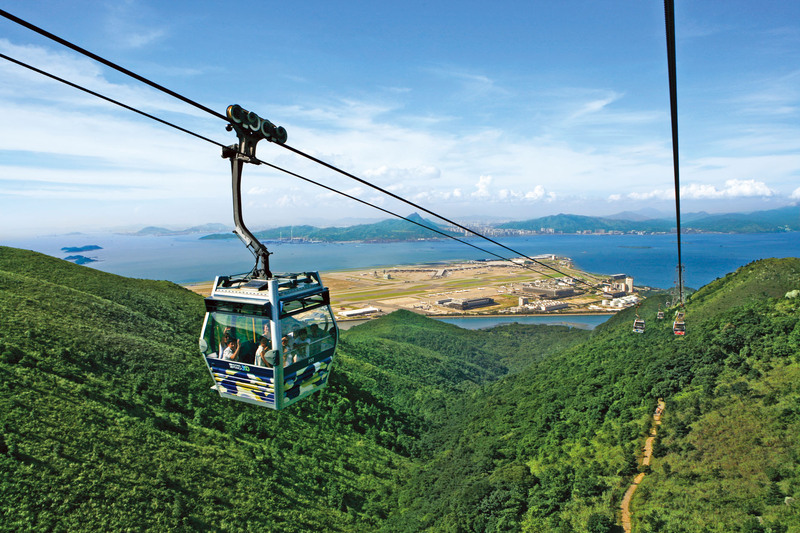 A return cable car ride has also been arrange for you to return to Tung Chung and transfer back to your hotel of stay. Remark: As informed by Ngong Ping 360, NO BOAT RIDE service in Tai O Village on the 5 April (Ching Ming Festival). 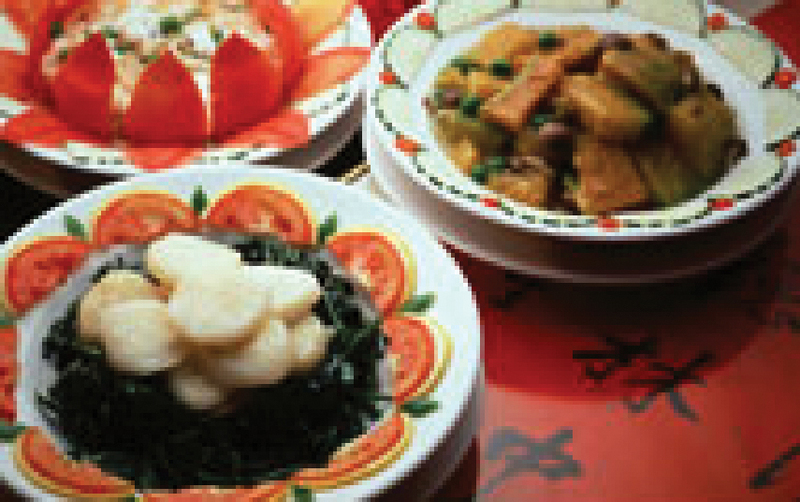 HKD20.00 cash coupon will be provided and which can be used in Ngong Ping retail stalls. Note : Should the Cable Car be cancelled due to inclement weather or other safety reasons, alternative transportation will be arranged. Tour price include air-conditioned sightseeing coach, round trip hotel transfer, guided service, round trip Ngong Ping Cable Car Tickets (Standard Cabin), vegetarian lunch, admission entry to the museum and boat ride around the stilts house. 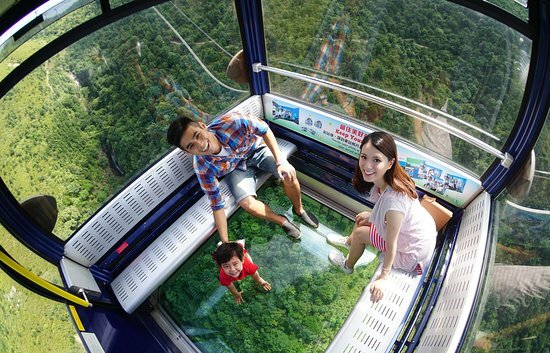 Tour price include air-conditioned sightseeing coach, round trip hotel transfer, guided service, round trip Ngong Ping Cable Car Tickets (Crystal Cabin) , vegetarian lunch, admission entry to the museum and boat ride around the stilts house. Know as the "Buddhist Kingdom in the South". Po Lin Monastery is the most popular Buddhist temple in HK. 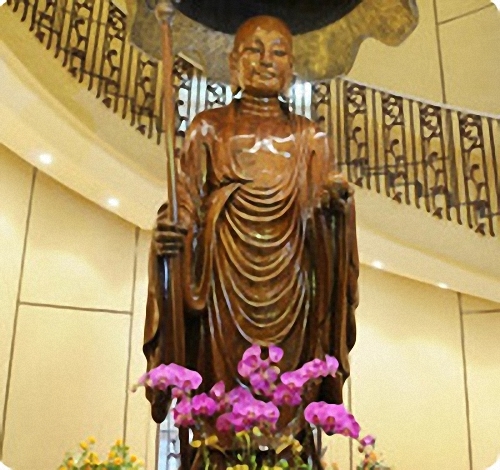 One of the tallest outdoor seated Buddha statues at the Po Lin Monastery becomes a site of Pilgrimage and is visited by Buddhists' from all over the world. Known as the "Buddhist Kingdom in the South". 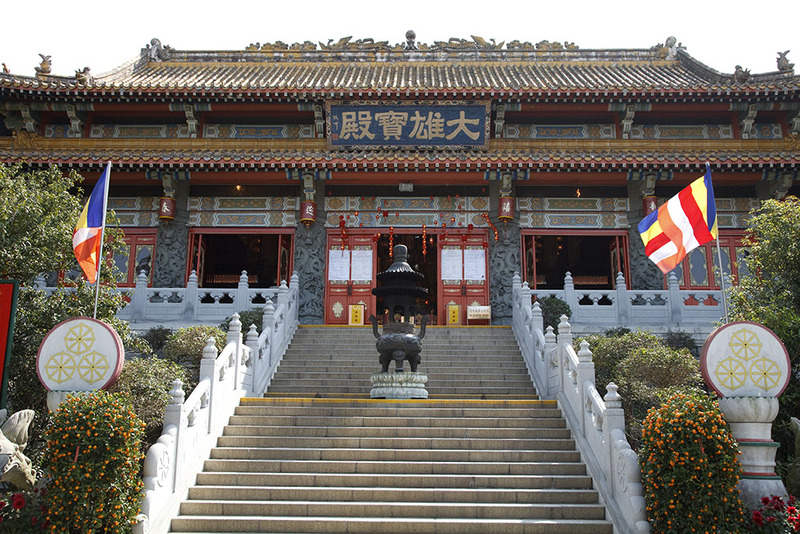 Po Lin Monastery is the most popular Buddhist temple in HK. 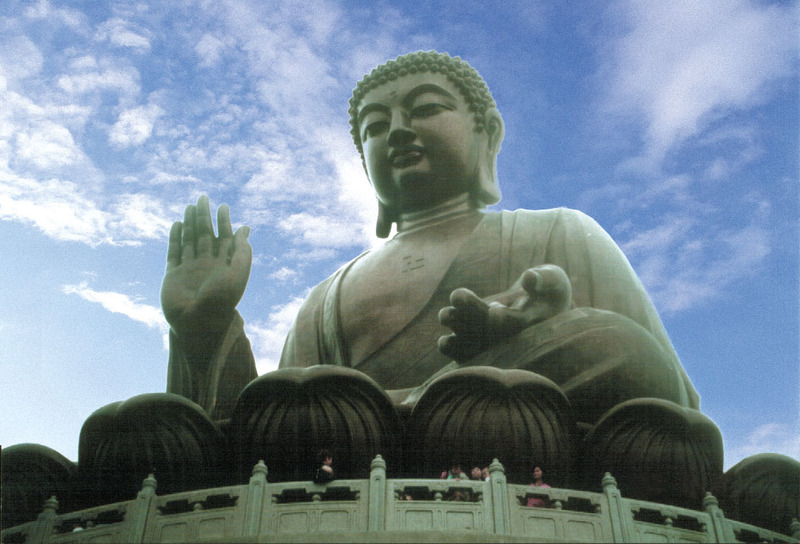 One of the tallest outdoor seated Buddha statues at the Po Lin Monastery becomes a site of Pilgrimage and is visited by Buddhists' from all over the world. A boat trip ride to cruise around the old fishing village is included. An highlight of the cruise is the stilts house, unusual, interconnected structures on water that form a tightly-knit fishing community for villagers to live in.